If that headline made you feel slightly intimidated, you’re not alone. Of the 50 odd million South Africans, only a really small number are actually investing in the stock market for this exact reason. For most people, the idea is kind of daunting. But considering that compared to putting your money in a traditional savings account or buying property, owning shares has been historically proven as the best way to build your wealth over the long term; there should be a lot more of us doing it. That’s why we want to introduce you to EasyEquities, an investment platform that takes a totally different approach to buying shares, exchange traded funds (ETFs) and even managed portfolios at a fraction of the cost. Watch the video for a step-by-step guide on how to register an account. Anyone has the ability to own shares, irrespective of age, experience or income. Warren Buffett, one of most famous and wealthy investors in the world, says the only thing he would do differently in his career is to start investing earlier. He began when he was 11. Which companies should I invest in? Investing is personal and picking companies to invest in really depends on your personal goals and style. One fundamental philosophy is to start by investing in companies which you know and trust. You only need to look at the brands in your world to see which companies are the ones that you are loyal to and are prepared to give a portion of your salary to each month. Where do you do your grocery shopping? Who is your medical aid or mobile services provider? Beginning your investment journey by buying shares in companies whose business model you are familiar with is a good way to start, and begin learning. There are a couple of costs that can be associated with investing. These include monthly fees, brokerage and a minimum amount to start investing with, amoungst others. However, low cost disruptors like EasyEquities, make it possible for investors to invest in even more expensive shares with whatever amount they have available as opposed to the actual share value. This means anyone can own shares (or a piece of a share) in companies like Naspers or Capitec. Investors are also not required to pay any monthly fees or minimums. Brokerage costs are 0.25% which works out to 64 cents per R100 invested. 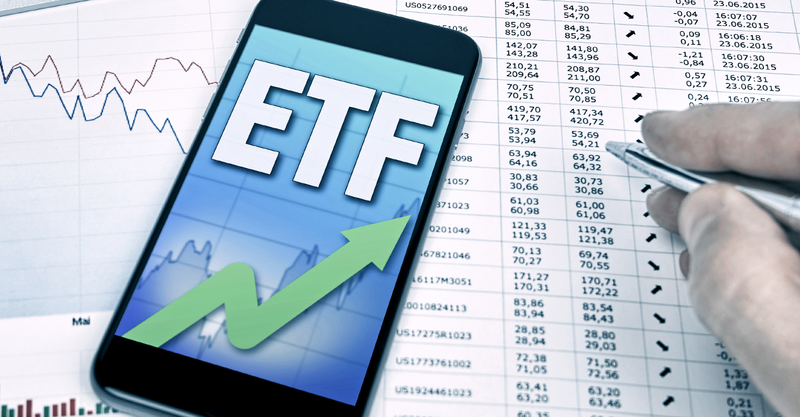 Exchange traded funds are essentially a collection of shares that track an index or theme but can be bought as one instrument, making them more cost effective. They are also considered lower risk because they contain a collection of companies (so you’re not putting all of your eggs in one basket).